Meet Nyaka's Newest Junior Board Member! Please meet Nyaka’s newest Junior Board Member, Cheryn Shin! 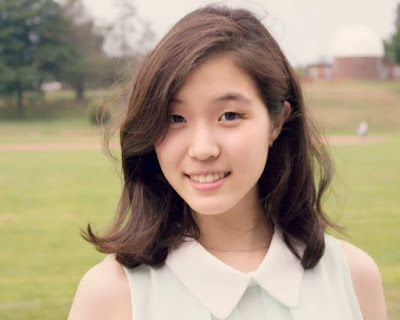 Cheryn is a student at Seoul International School in South Korea. She learned about Nyaka during one of Jackson’s visits and was inspired to help the students there. I got involved with Nyaka through SIS GIN (school club) since 2013 (Freshman year). I personally reached out to Nyaka for the first time in 2016. I always wanted to support NGOs that accepted donations to make the world a better place. Ever since I was 8, I supported organizations such as UNICEF, Green Peace, and World Vision. However, since I do not have any palpable connections, it was difficult to express my passions. When I was 10, I met Mr. Jackson Kaguri during his first visit to Seoul International School. This was when I discovered Nyaka and gained awareness of the situations in Uganda. 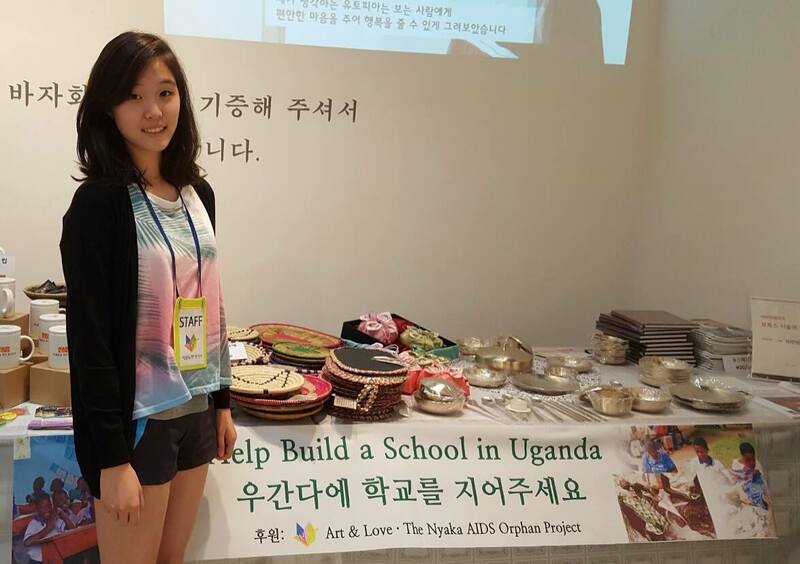 Furthermore, Mr. Jackson encouraged and convinced me that even a student in Korea can make a change through Nyaka. I have been supporting Nyaka ever since. I have attended all of Mr. Jackson’s visits at our school, and was part of SIS GIN’s donations to Nyaka. Initially, I was too shy to reach out to Nyaka myself. However, at the end of my Junior year after Mr. Jackson’s 6th visit, I began to feel that I was running out of time. I gathered up my courage to speak to Mr. Jackson after the meeting, and soon we were in regular contact through email. I then asked for a collaboration between a Korean NGO I was a member (now president) of called Art&Love. 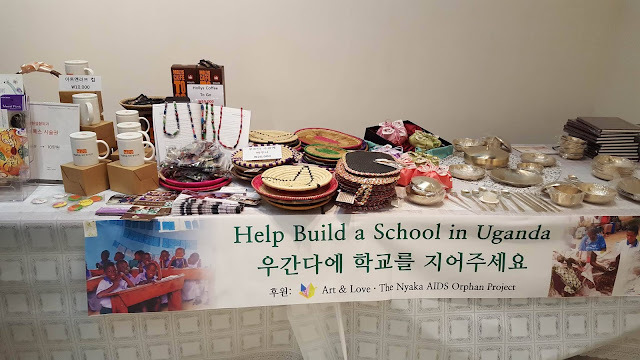 In this way, I was able to purchase over a $1000 worth of Nyaka products with my own allowance, sending donations to Nyaka as well as raising awareness of Uganda in Korea. I plan to continue this project and collaboration even after I graduate high school. In order to make sure this plan works, I am currently creating both an official Art&Love website and Facebook page to keep track of our progress. In addition, I would like to write articles about Nyaka and my experiences and publish them on a student run website called Teen10, in which I am an editor. My dream has always been a writer. Because Nyaka has given me so much experience and inspiration, I would like to express my works through my writings. I plan to keep in contact with Nyaka even in my college and adult years, raise awareness at my future college. I also dream of travelling to Uganda myself and visit the Nyaka children. Thank you Cheryn! YOU are an inspiration!